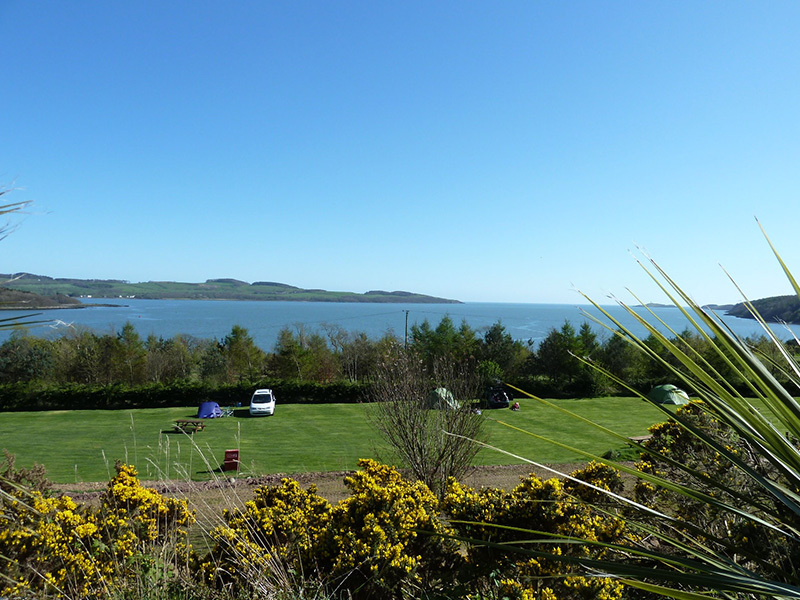 At Seaward we offer a selection of pitches to cater for our customers’ needs and requirements. 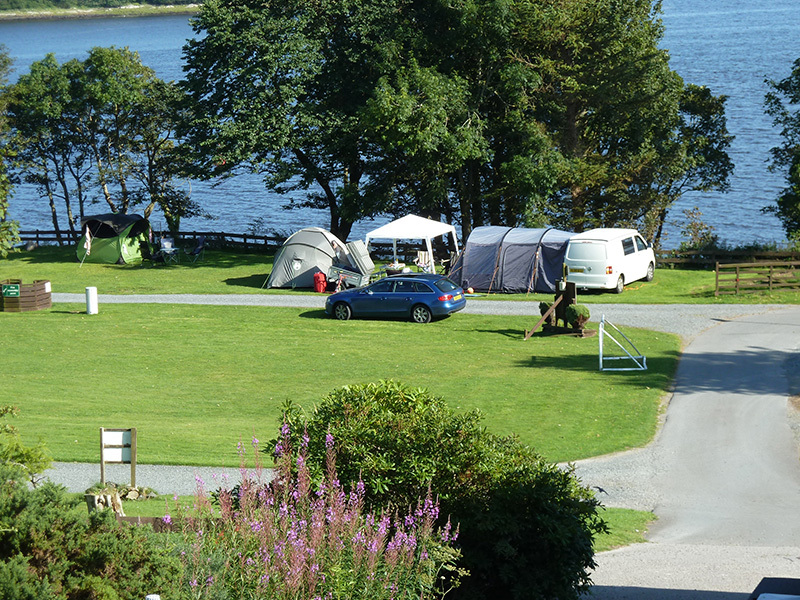 For our campers there are plenty of grass pitches some nearer to the reception building with electric hook up. For campers who want home comforts we have our glamping Mini Lodges which provide heating, lighting, fridge, microwave and kettle. 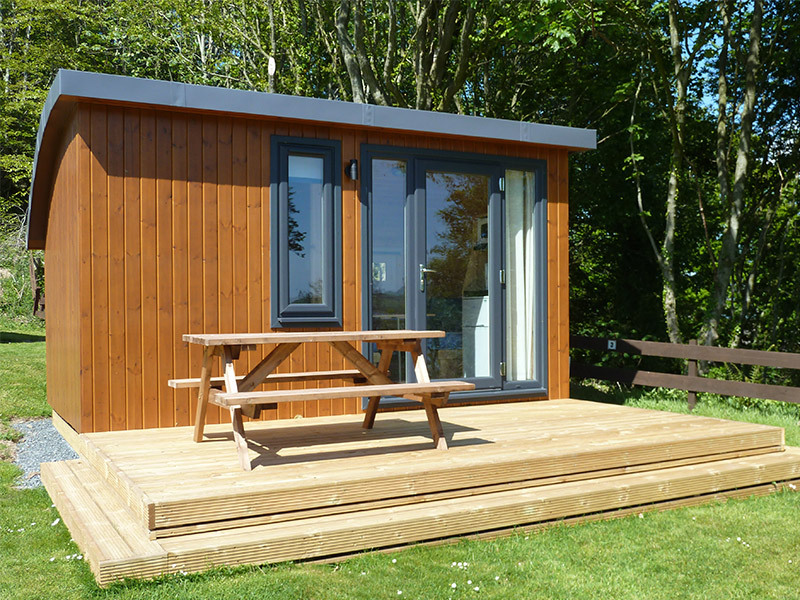 The mini lodge is divided into two areas. One has the dining area which converts into a double bed and the other area is for the bunkbed. All you need to bring is your camping essentials. 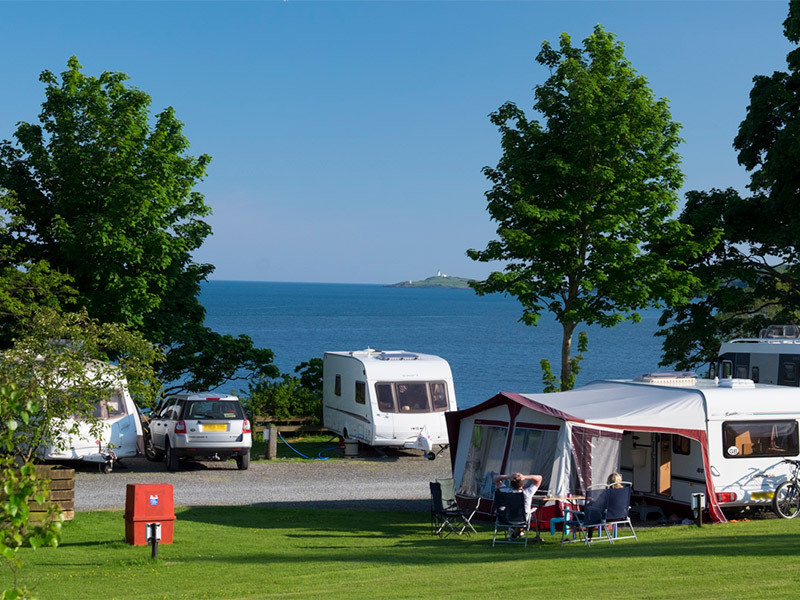 For tourers and motorhome owners we have hardstanding pitches with grass and electric. Or why not have the full works and book a fully serviced pitch with electric hook up, water and waste water drain. We have pitches close to our toilet block which has laundry facilities and is in walking distance from the children’s outdoor play area. Please inform our staff of special requirements at time of booking, so that we can provide you with the right pitch for your needs.